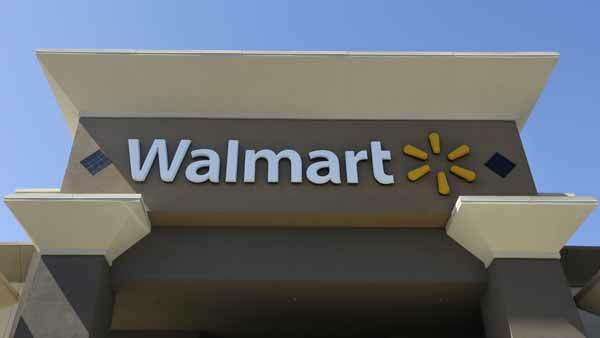 CHICAGO (WLS) -- Both retailers plan to offer deep discounts, comparable to Black Friday. Amazon Prime will offer their sale on Wednesday. You have to be an Amazon Prime member to participate. Walmart.com announced their sale Monday morning and it will take place throughout the week. Also beginning Monday, Walmart is reducing the minimum order for free shipping from $50 to $35 for at least the next month.